It’s quite likely that Housman hadn’t visited Shropshire when he wrote most – if not all – of the poems that make up ‘A Shropshire Lad’ but then, when I set Bredon Hill (A Shropshire Lad XXI) to music in the 1970s, I don’t think I quite knew where Bredon Hill is. It isn’t actually in Shropshire at all, but in Worcestershire – Housman himself was from that country, so was no doubt fully aware of that fact. So finding myself in the Cotswolds recently, how could I not actually visit Bredon? The photograph above was taken looking approximately South past Kemerton. 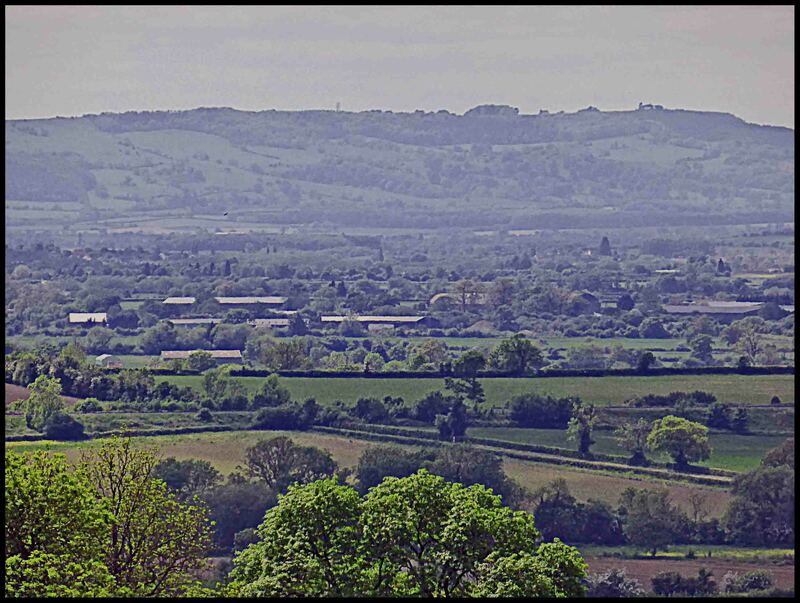 The photograph below was taken looking West towards Bredon from Kiftsgate Court. 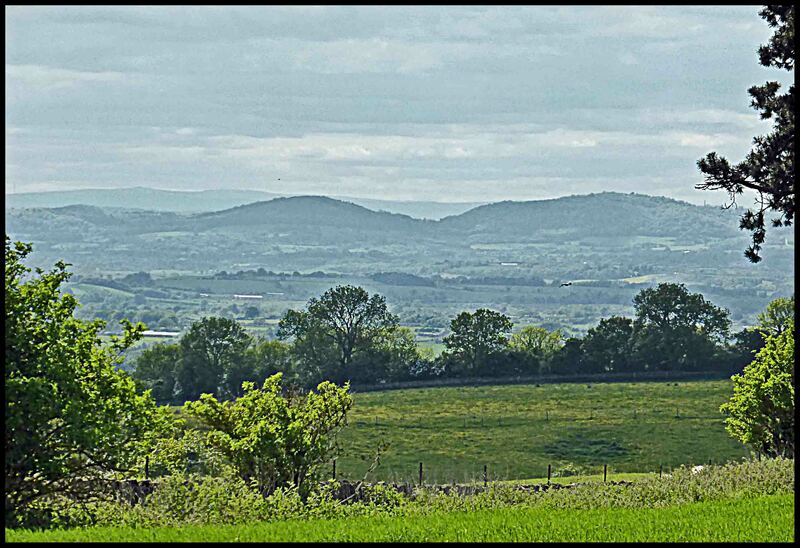 This entry was posted in A Shropshire Lad and tagged Bredon Hill, Cotswolds, Kiftsgate Court. Bookmark the permalink.